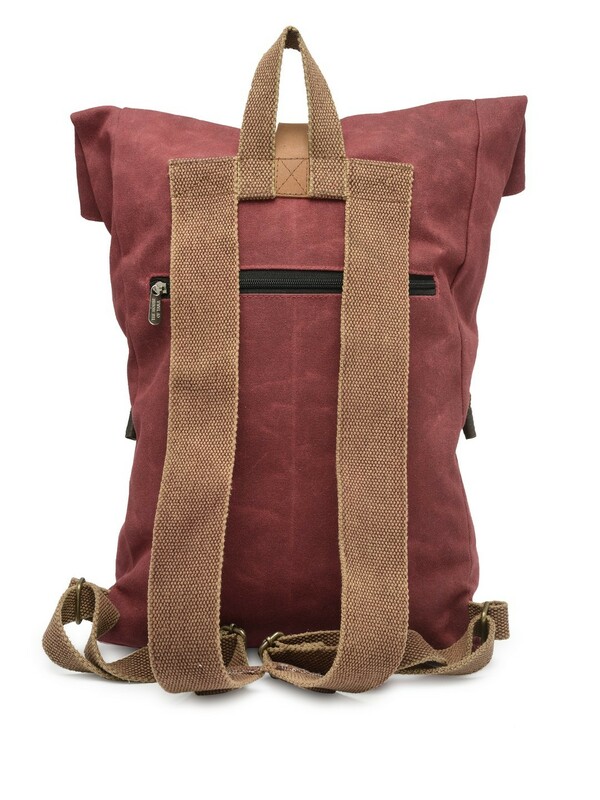 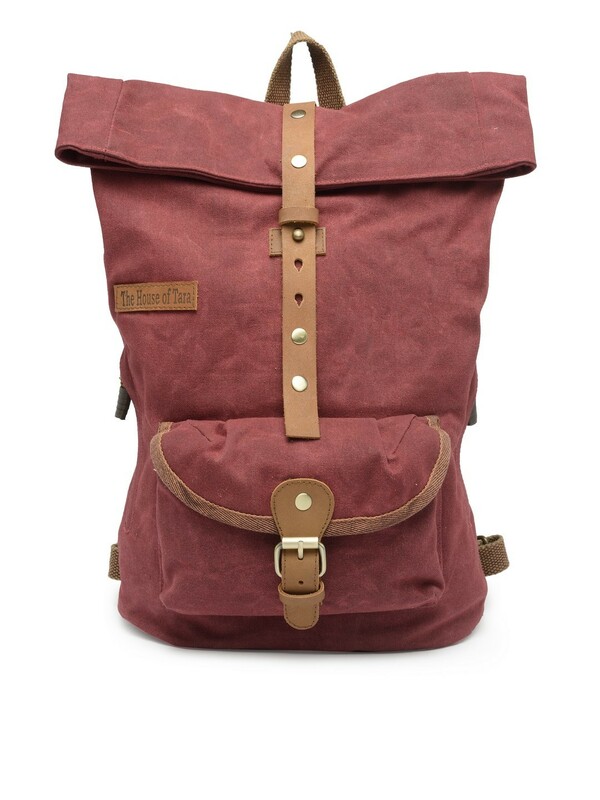 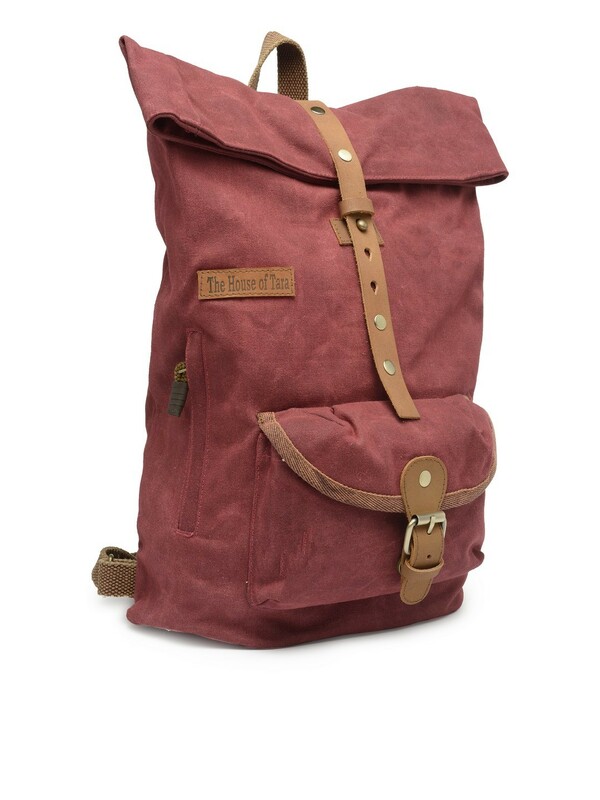 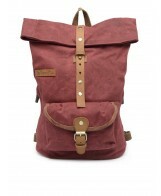 Sturdy backpack made in specially treated heavy weight canvas. 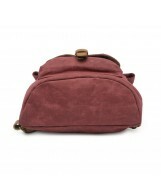 It has a unique folding roll on and strap closure with a genuine leather strap. 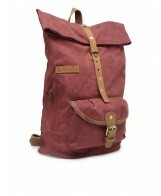 Sturdy backpack made in specially treated heavy weight canvas. 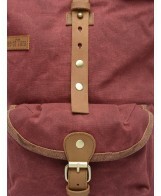 The back is high on utility with lots of pockets to store your quick access and important items. 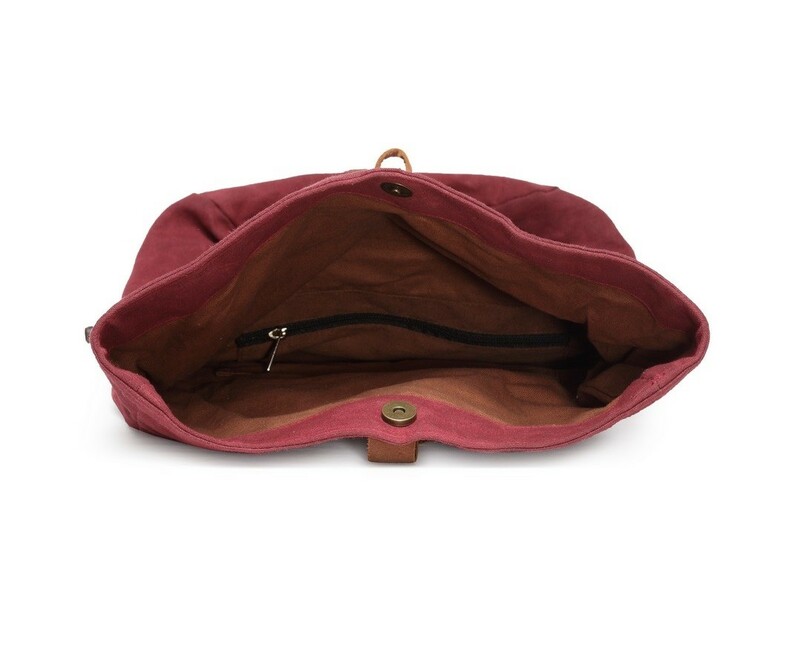 It has two zip pockets in side, one wide zip pocket at the back, and a large patch pocket in front. 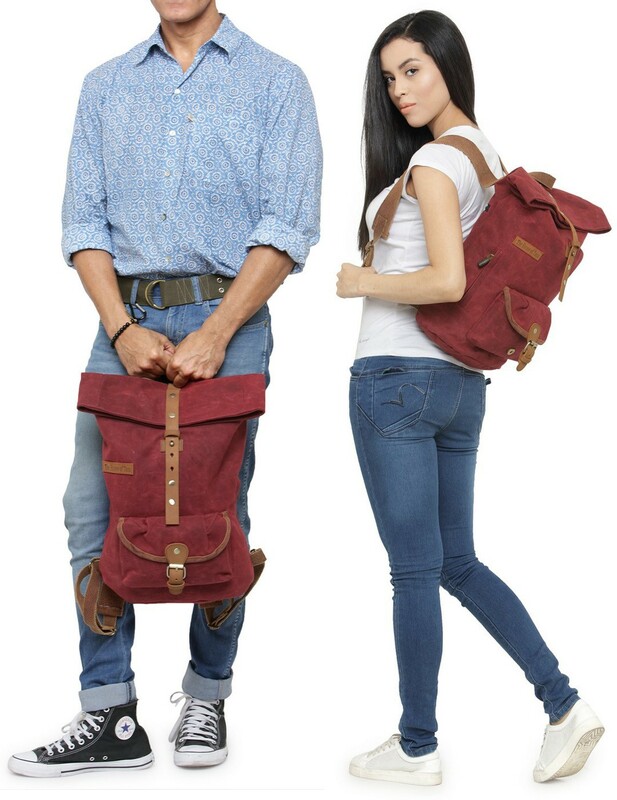 It has a unique folding roll on and strap closure with a genuine leather strap. 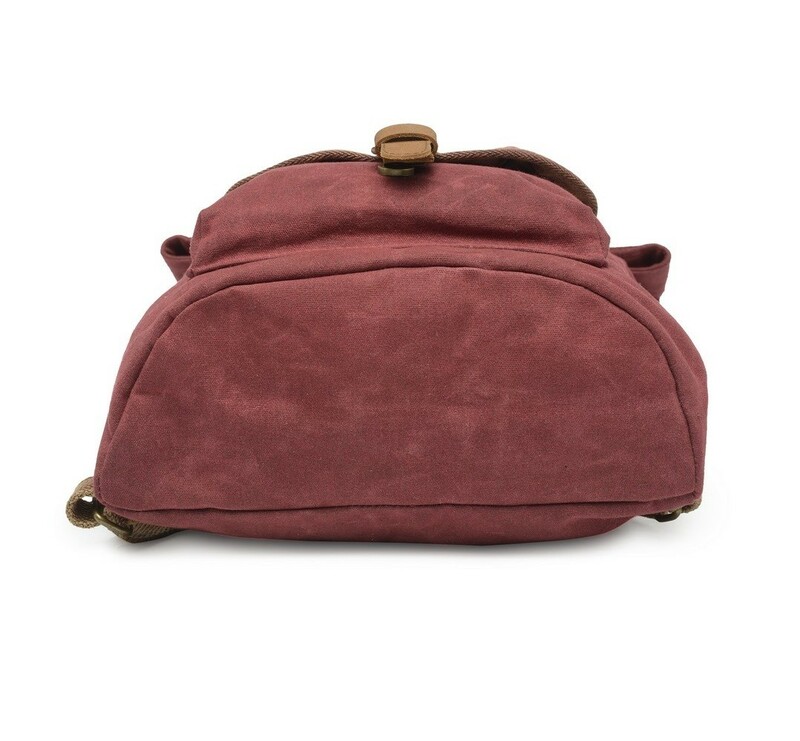 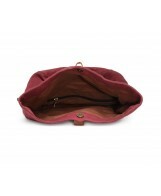 The inside is lined with a rugged canvas lining which too has a zip pocket. 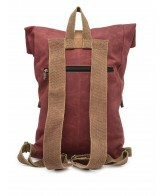 The wide and and adjustable cotton webbing strap makes the backpack easy to carry for long periods of time.